Each week, I like to take a moment to reflect on what’s happening around the country (and sometimes the world) with regards to civics education. So here’s a look at some news articles from the past week. The common theme this week: testing. My google alert this week was full of stories relating to the Civics Education Initiative – which is unfortunate because it sees testing as a critical part of improving civics education. Let me take a moment to remind you that tests don’t teach. According to this Patch article, “12 Questions Ohio Higher Schools May Need to Know,” Ohio became one of the latest states to adopt the citizenship test as a graduation requirement. It passed its version of the law last month – January 2018. Iowa was in the news on the same topic. According to this article in the Des Moines Register, “Iowa could require students pass citizenship test exam to graduate,” a bill requiring the citizenship test was introduced in Iowa. In Iowa’s version, the test would be administered starting in seventh grade and students could retake it each year until they graduate. At this point, it’s just a proposal. New Jersey also had this re-introduced in the new session of the legislature (A308), but there seems to be little interest from the majority party to enact the bill as it has died in committee more than once. What’s Wrong With the Citizenship Test? All of these articles come off as meaning well. They cite some scary statistics about how people don’t know basic things about government – like the branches of government. And the lack of general knowledge about the structure and function of the government is pretty frightening. But requiring that students pass the citizenship test isn’t going to fix it. 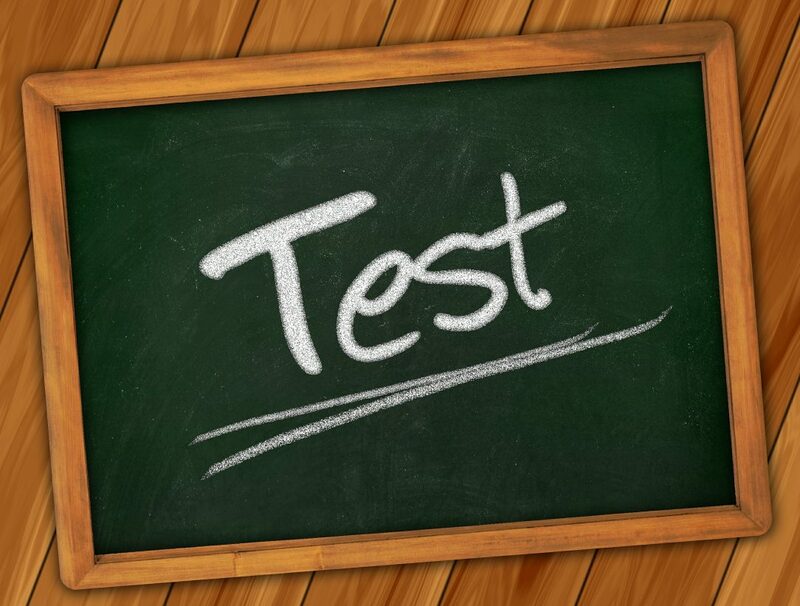 The test itself is just a discrete set of 100 facts that’s easily memorized – and forgotten. There’s no incentive to invest heavily in high quality civics education when the law just requires you to drill and kill a few questions. This will be an after thought in some districts and just one of many potential barriers to graduation in others. Instead of wasting time and energy on a silly test, these states should instead require high quality civics education – like Illinois does. Civics education made headlines in Massachusetts as well. According to this MassLive article, “Massachusetts House Speaker Robert DeLeo lays out legislative priorities for new session,” civics education is among his key priorities. There aren’t many details about the proposed bill, although at least the article never mentions testing. There were a number of bills introduced in the last session of the legislature, requiring a variety of things from the inclusion of civics in a social studies class to a discrete civics class to a civic action project. Massachusetts is also in the process of revising their social studies standards, and part of this work relates to civic education and civic engagement. I’ll have to take a look at this later and see what’s changing in the proposed revisions. This is actually old news – it broke back at the end of December or the beginning of January. If you’re a regular reader of this blog, then you’ll know I’m a fan of The Mayor on ABC. Or should I say, I was a fan. The ratings for the show weren’t holding up to the competition, and ABC decided to pull it over the holiday break. There were a few remaining episodes that haven’t aired, but unfortunately there seem to be no plans right now to release them for streaming or download. The first nine episodes of The Mayor remain a great vehicle for engaging middle and high school students around issues in local politics and civics engagement. If you haven’t watch it yourself, you should check it out. You might find an episode or two that you want to add to your collection of teaching resources. Here’s a run-down of all nine episodes and some of the topics and themes that they relate to. How do you feel about the surge of states that are requiring testing as a graduation requirement? And is there any other news that I missed?